In order to deliver your materials via ProductDyno you will first add them to your product inside ProductDyno. We recommend you link your ProductDyno account to Amazon S3 - this will give fast, inexpensive access for your members to your videos, audios, reports, text, images, PDFs and zip files. 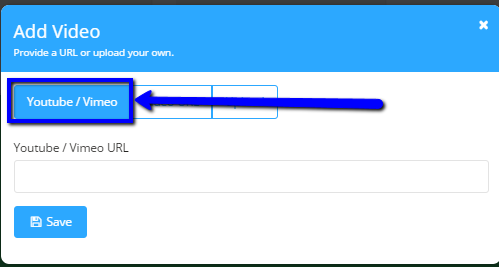 You can also link to your hosting via FTP - we recommend you only do this if you are familiar with FTP. The access will be slower and you do need to be sure you have sufficient "capacity" both in terms of storage and access (downloads) in your hosting plan. If you choose this option we recommend you set up a new FTP account exclusively for ProductDyno. You can integrate as many (or as few) Amazon S3 Buckets as you want - for example to have each product in a separate bucket - or all product contents in the same bucket. Give each one a "NickName" so you can identify it within your ProductDyno account. Copy and paste the Key and Secret Key from your Amazon Account. If the buckets don't already exist, ProductDyno will create them. NOTE: This is NOT to access already uploaded content. We recommend you setup a new FTP account for ProductDyno's exclusive use - with it's own login credentials. 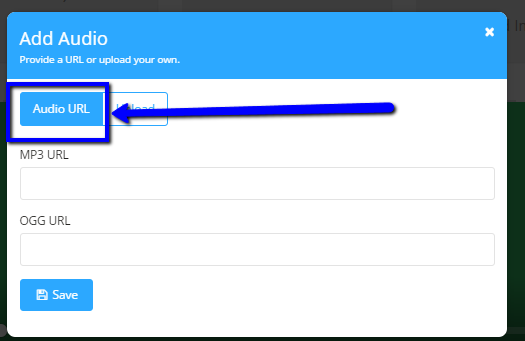 ProductDyno will "login" and upload your content to the assigned folder(s). NOTE: This is NOT to access already uploaded content. You should your settings using a file transfer program such as FileZilla. If that program cannot connect using your settings, neither will ProductDyno. For each product, you now can select where you want the contents stored. Just slide this to "off" when you add the content and your members won't see it. 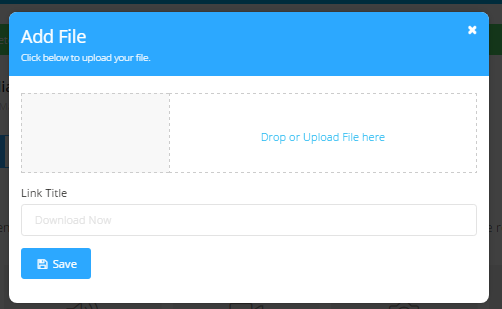 When you are ready to release it and add it to the members' accounts, just slide it to publish the content. 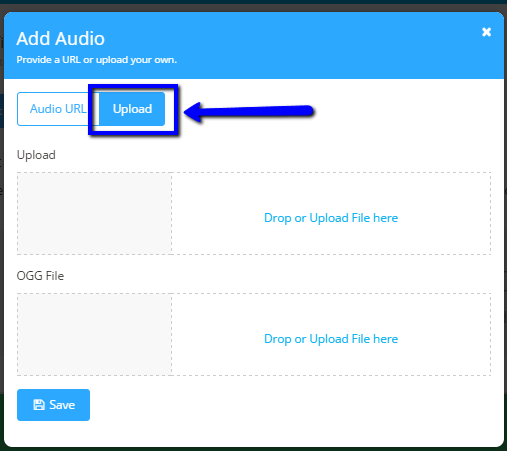 Use this method to upload your audio to your connected storage and have it protected by ProductDyno . 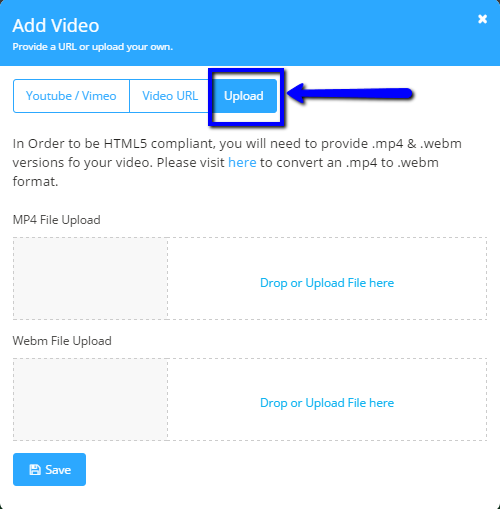 There is the facility to upload your video in multiple formats. This is to give as wide a coverage for your video as possible. It is entirely your choice as to whether you choose to make use of the alternative formats for your video. The video player automatically picks the video thumbnail to display to your members. 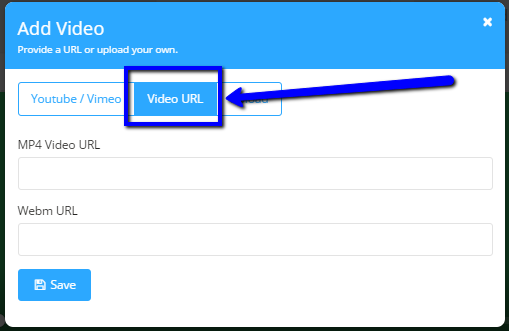 Use this method to upload your video to your connected storage and have it protected by ProductDyno . 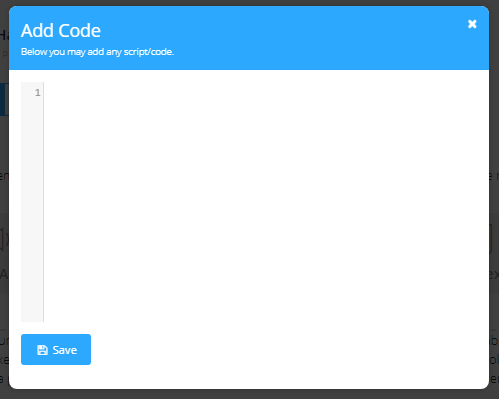 Type your text in here. Please note: You will get very strange results if you paste already formatted text here. 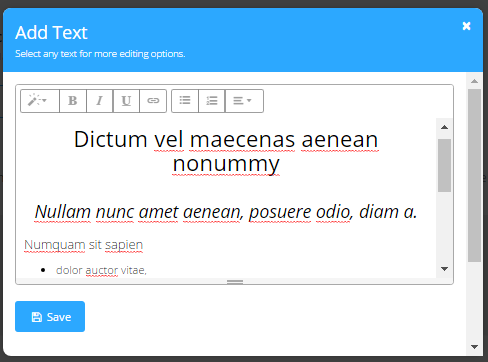 If you are copying text that is already formatted, paste it into a plain text editor such as Notepad to strip out the formatting. Then copy it again before pasting into ProductDyno Text Editor. You also have the facility to add "supporting files" to your product. These files are shown in the order you upload them and take the name of the file you upload - there is, as yet, not sort or rename facility. 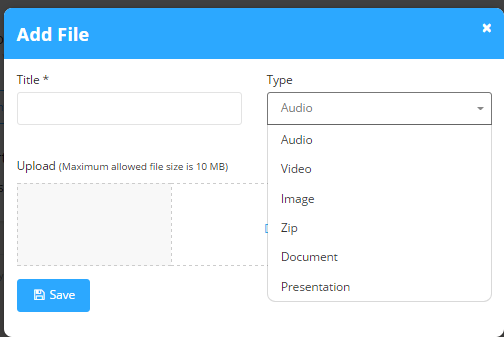 Here you can upload additional materials such as ZIP, PDF and presentation slides, as well as Audio, video, and images. REMEMBER: If you are planning on adding your product to a Collection, you have completed the Product Setup for now. CONGRATULATIONS! You can now go set up another product.